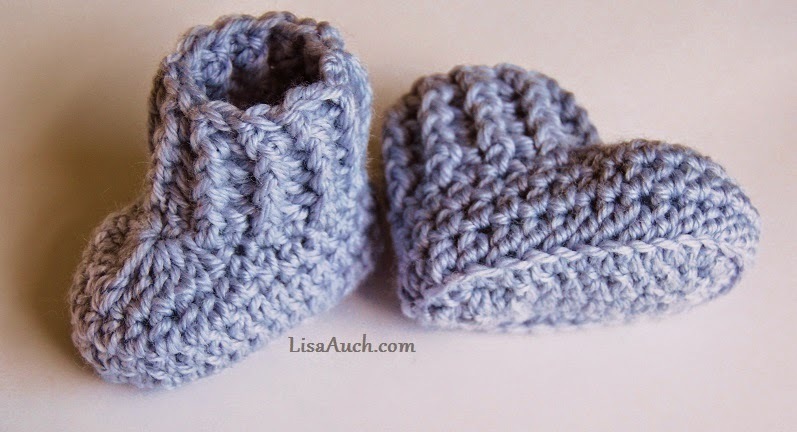 I love to crochet baby booties, they are a quick easy stash busting project , and find that mums adore their little ones feet in the warm cosy in their crochet shoes I create. 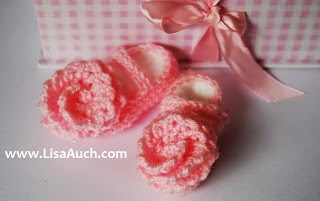 Croche tHats and Booties set never goes wrong for a quick gift for a new baby. I have listed here everyone of my favourite bootie patterns I find online. 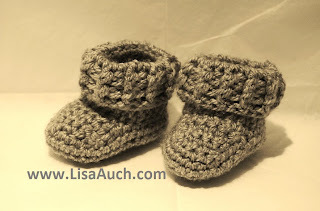 I am sure this will be an ongoing page, wherther you are looking for mary jaynes, shoes, Uggs or baby sneakers you can find All 100% free crochet patterns here.